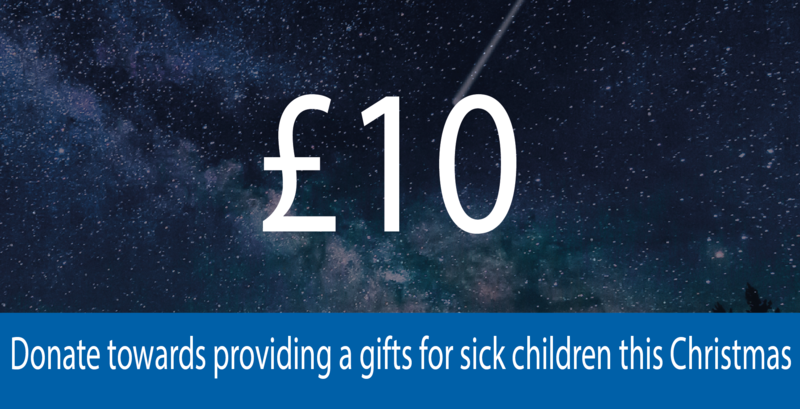 This Christmas Physicians Across Continents has launched the Little Wishes campaign. Our aim is to deliver gifts to sick children in hospital in the UK who unfortunately can’t spend time with their families and loved ones. If you’d like to put your name down to volunteer for this cause then please do. We’ll need support with distributing to the hospital and packing/wrapping the gifts. Are you a gift company and would like to sponsor this initiative? Get in touch at info@physiciansac.org and find out how you can get involved. We’ll be posting which hospitals we’re working with soon. Check back here later or follow our Social Media.